A bit of a different one from me today, however I thought it would make a helpful blog post for people to find. We have a local outdoor shopping centre near us, called Whiteley. I attended the opening event when it first opened, so when I was given the challenge by Fenetic Wellbeing to answer the question ‘Is Whiteley Wheelchair Friendly’ I was quite positive it would do well. 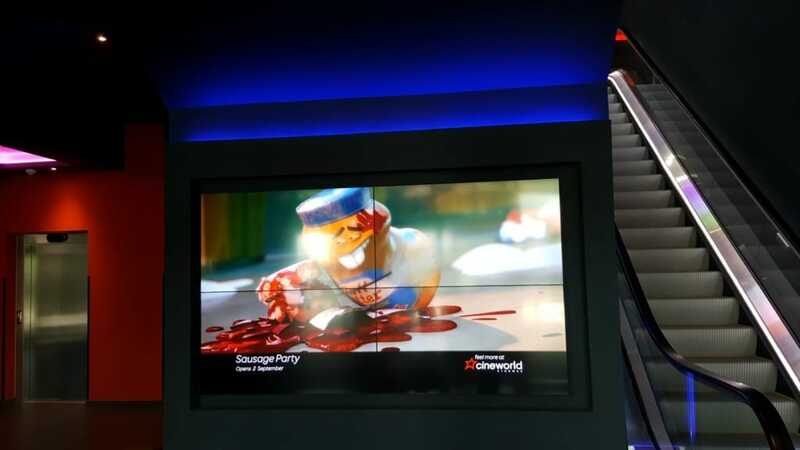 Being a new shopping centre, I thought they would be pretty hot on their usability, and the cinema and eating area is even newer. Our first stop off was to the Cinema, driving in is really easy and plenty of car parking spaces. Directly outside the Cinema is a long row of parking. All were large wide bays, situated right outside the cinema. I was expecting them all to be disabled parking, however they was only 2 disabled and 8 parent and child spaces. The disabled ones were large, and gave plenty of space around the sides and front. The cinema was easy to get into, however it is upstairs, they have installed an escalator and lift. However I could not see any other way you could access upstairs if the lift was not working. Once you were upstairs, there was plenty of space, lower tills to make it easier and people on hand to assist. We went to see ‘The Secret Life of Pets’ with the children in the school holidays, it was a smaller cinema room, and we didn’t see anywhere that was dedicated to a wheelchair. There was a small area which you could place a wheelchair, although it was right at the front and I would suggest you made a booking if you needed that space. As a pushchair could have been placed there, and seating next to it. I am not sure what the bigger cinema rooms are like. Pretty much all the shops in Whiteley seem to be Wheelchair friendly, with automatic doors, flat entrance ways and no ramps and easy access. We went into Boots to do some shopping, and all aisle were wide enough to get a wheelchair around, no obstacles and it is all on ground level, so need to worry about trying to get upstairs. The tills were easy height to use too. Whiteley has lots of restaurants to choose from, we decided to go for Pizza Express as we haven’t been there in ages. I am afraid to say this is where Whiteley fell down on being wheelchair friendly. The entrance was easy to get into, with button operated doors, wide entrance and greeted on arrival. However seating was crowed, they had tried to get a lot of seating in. 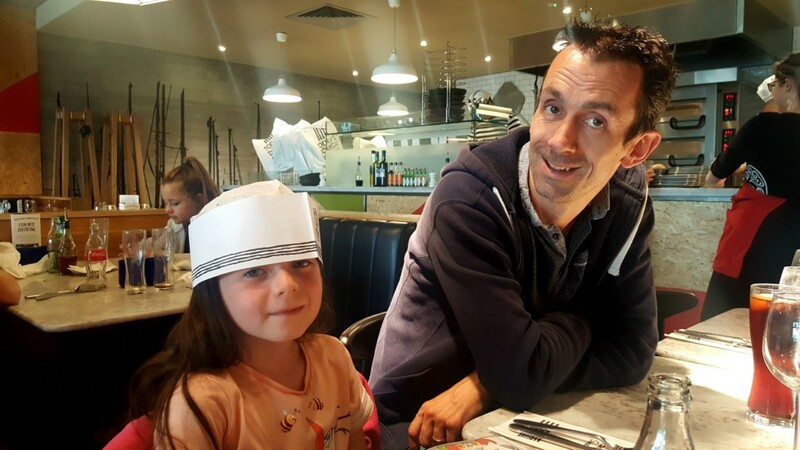 There is some seating near the front which you could use, I have twins and have spent some years pushing a double pushchair around, and I would have struggled in Pizza Express. I would suggest you call up to book and let them know. If the weather is nice, there is some seating outside which you could use. However when it comes to using the toilet you may struggle to get there! It is situated right at the back, through all the seating! Once you’re there it is plenty big enough and will not cause any issues. The food was very nice though! 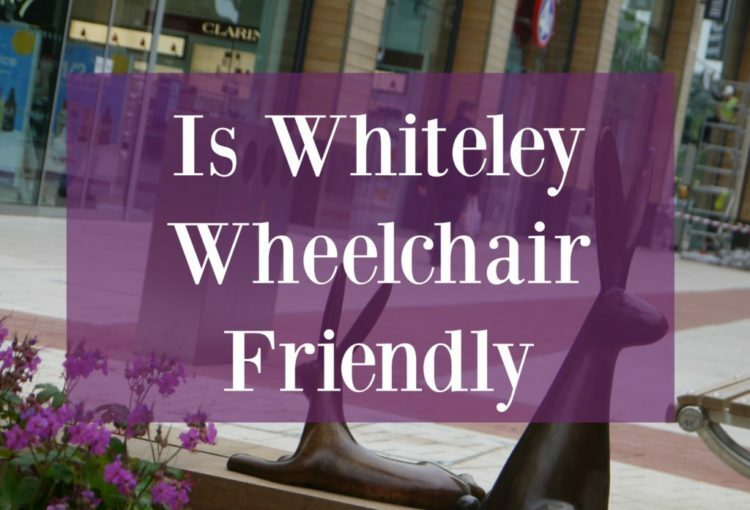 So the answer to my question, Is Whiteley Wheelchair Friendly? Then yes it is! You wouldn’t come across many issues at all, just pick your eating venue. 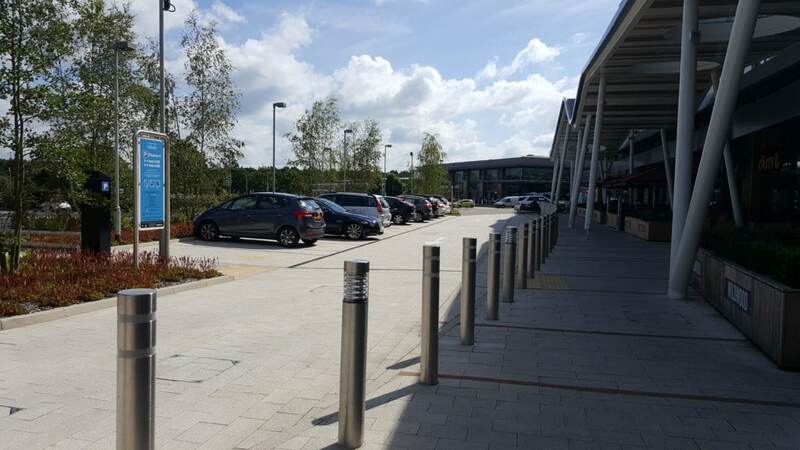 Also you have over 30 parking spaces over the full area of Whiteley Shopping Centre. 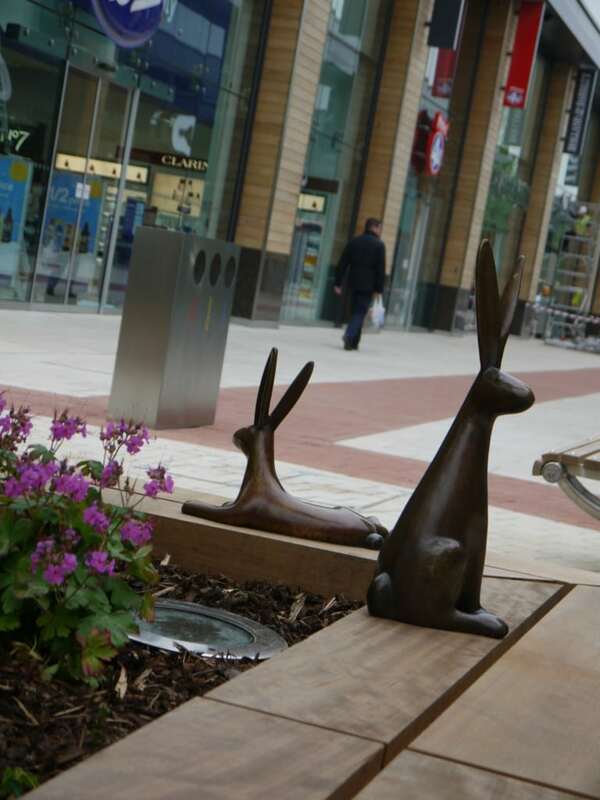 *We were sent some vouchers to use at Whiteley Shopping Centre for the purpose of this post. This is interesting. I use a wheelchair and sometimes have difficulties depending on where we go. A lovely post and good to hear boots is doing a good job. We did the same challenge in our area and found that a lot of things were up stairs with lifts and escalators being the only way up. The restaurant even had an upstairs but only able to get up there was the stairs as there were no lifts. It’s interesting to see what other places are like when it comes to suitability for wheelchair users. Home » Days out » Is Whiteley Wheelchair Friendly?